Heritage Healers holistic ingredient philosophy is a synergy of ancient healing wisdoms and modern skin science. 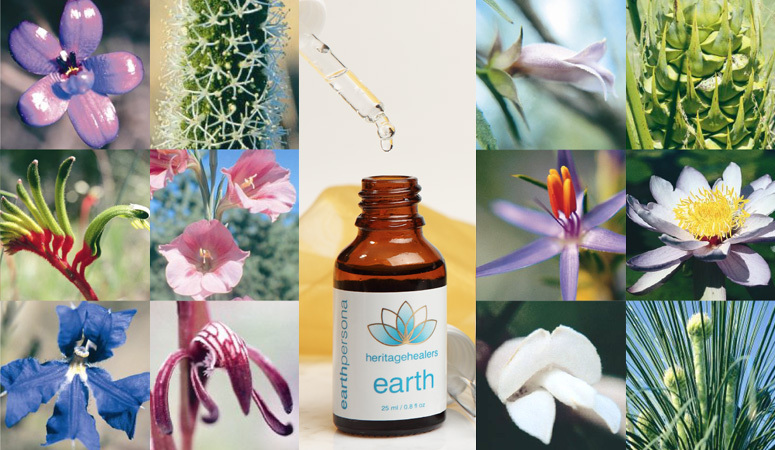 At Heritage Healers we are committed to using natural ingredients of the highest quality and effectiveness, derived from enviro-friendly renewable resources, to work in beautiful synergy with your skin, so you can enjoy a pure natural skin care that really works ! “Our skin care formulations are the product of my personal organic ethos, combined with over 20 years of in-salon treatment experience; All supported by the patience, guidance and knowledge of our brilliant cosmetic chemist and amazing naturopathic doctors. Every ingredient we use in our formulations is of the highest quality, with most of our herbals now formally Certified Organic – we know the natural healing qualities and efficacy of these herbals grown and harvested under certified organic farming methods are better, and the results are reflected in our skin health. And let’s not forget the science – our formulations embrace the latest skincare technology, using state of the art anti-ageing actives and unique effective delivery systems, to give your skin all the high performance essentials needed to stay looking younger, for longer! In alignment with our holistic approach, all products and packaging are Earth friendly; we do not test on animals, and we continually strive to source from suppliers that practice sustainable organic production and processing methods.